challenging concepts that WordPress professionals frequently encounter. 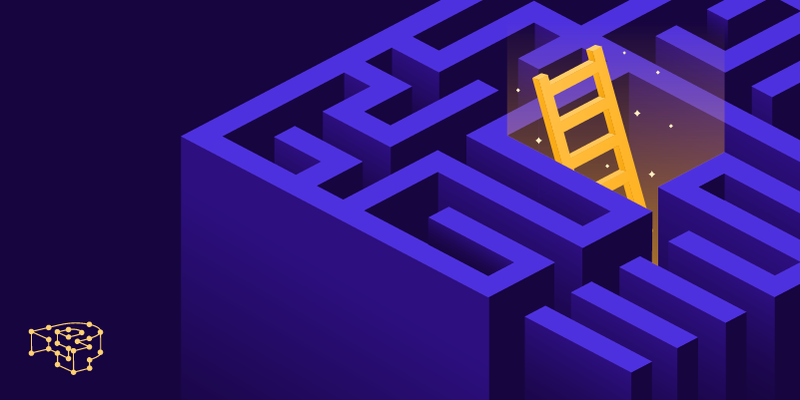 Needing to address Enterprise-level challenges on a tight budget? We designed Enterprise-XS just for you. 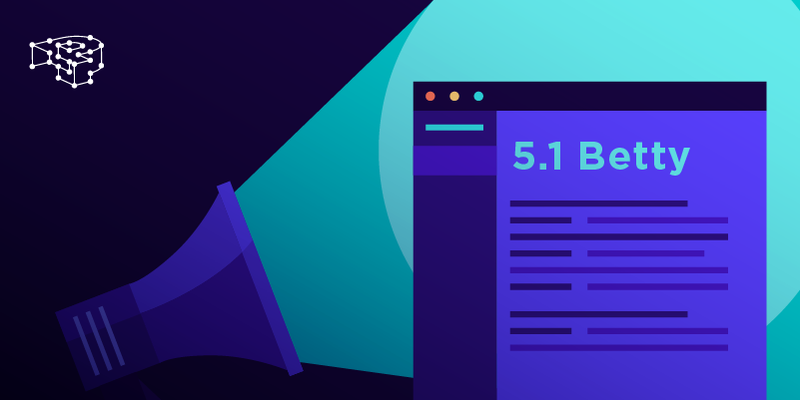 WordPress 5.1 “Betty” Mass Upgrade announcement for April 2019. 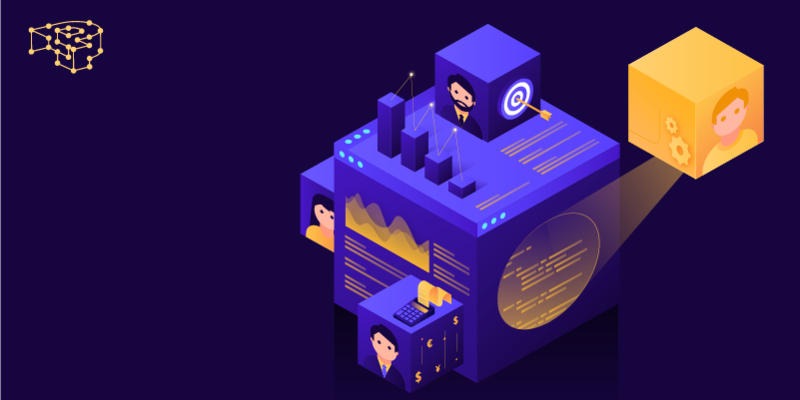 Managed WooCommerce hosting offers a full-stack turn-key solution, that helps you lead productive business lives, without any stress. 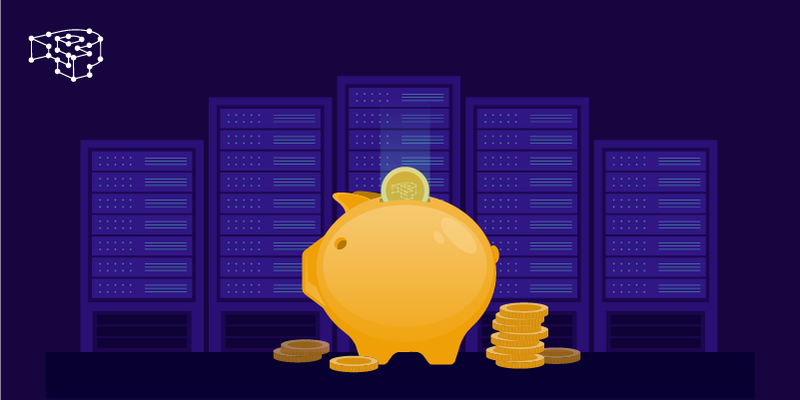 WordPress hosting on AWS EC2 seems simple, but it isn’t. Pressidium Enterprise offers 5x more hardware and real DevOps support at a fraction of the total cost. Reliable managed WordPress hosting, 24/7/365 support of staff, faculty and student body, and cost consolidation. WordPress LearnDash is the most successful LMS platform in WordPress and one of the most resource intensive. 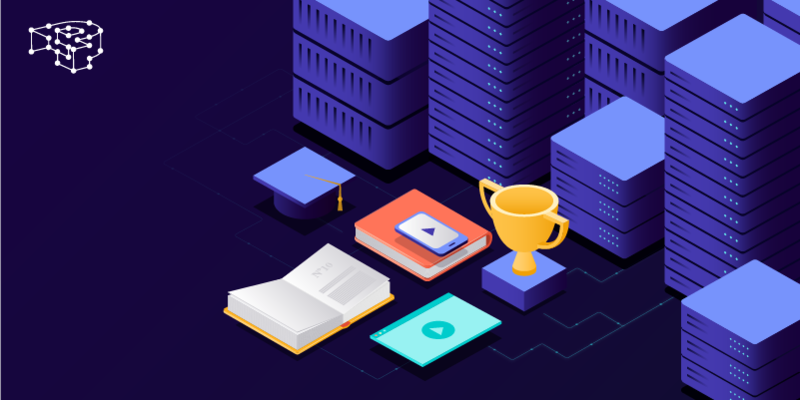 See why our Enterprise WordPress hosting Architecture is considered by the LearnDash community as one of the best. 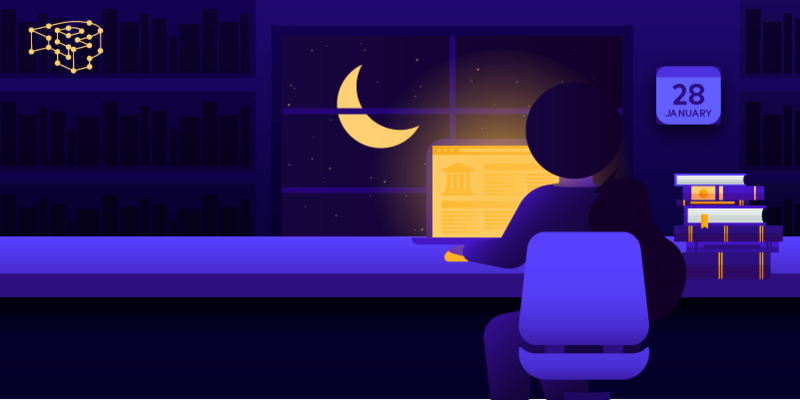 In the final episode of our Gutenberg series we take a look at the best online Gutenberg resources to further guide and inspire you along the way! 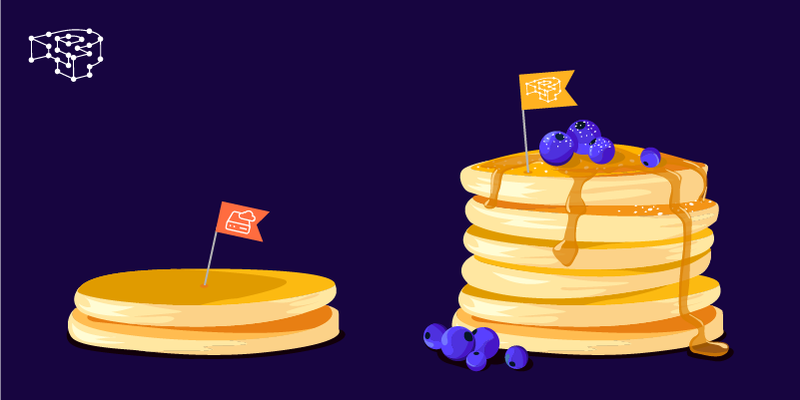 Enterprise WordPress hosting for agencies should not be about hosting plans but strategic technology partnerships that drive projects forward together. 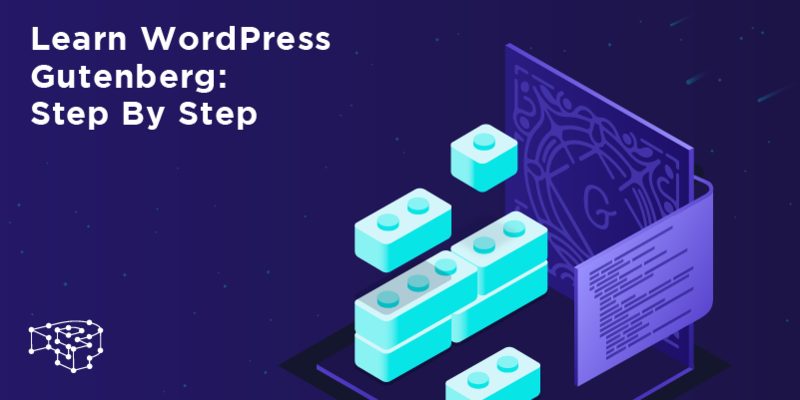 We’re approaching the end of our Gutenberg series, and there is only one thing left: installing Gutenberg on your WordPress site.